AT&T has decided that it does not want to gamble with the Blackjack anymore. 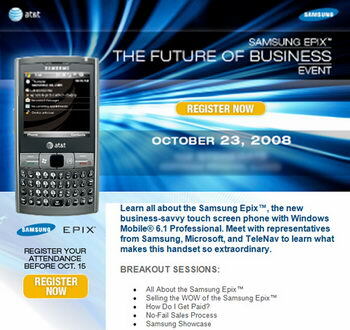 Hence it has decided to name the Samsung i907 as Epix. 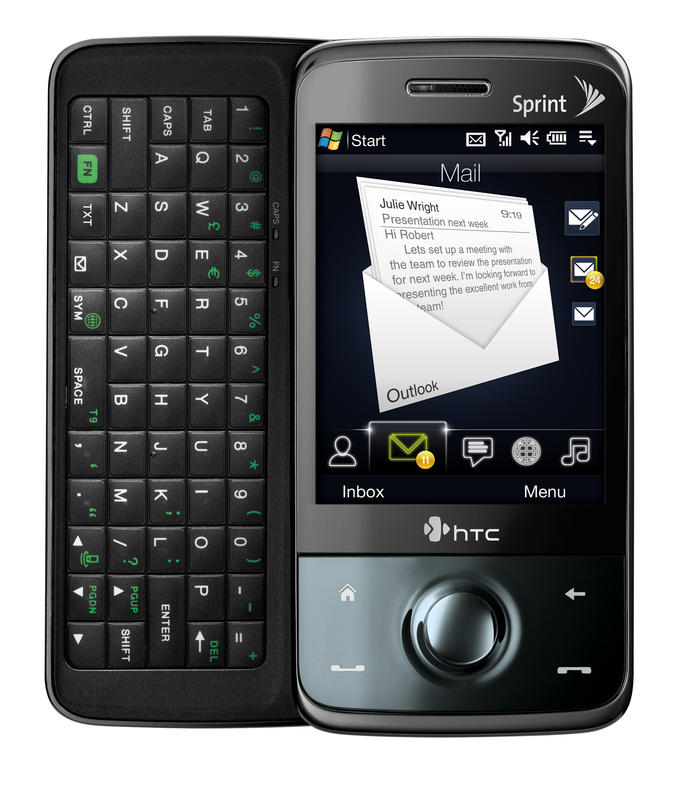 Epix is a derivative of the i780 which comes with a QWERTY and additions include 5-way d-pad, Windows Mobile Professional 6.1, UMTS/HSDPA, and GPS. The phone will launch on October 23 along with Samsung Fuze and will be priced at $199 for 2 year contract after rebates and other discounts.